An Israel based Sol Chip is a worldwide leading energy harvesting company that offers a unique maintenance-free Everlasting Light Battery and IoT communication platforms. Sol Chip's innovative energy harvesting technology is designed to operate continuously for more than ten years with no maintenance requirements, removing the need to constantly replace and discard environmentally unfriendly batteries. 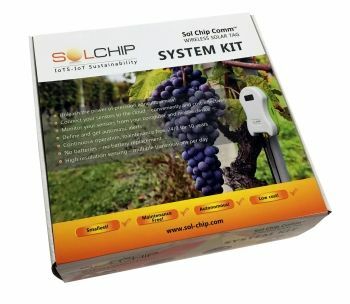 Now, Saelig Company, Inc., Sol Chip's authorized North American distributor introduces the Sol Chip Comm SCC-S433 Evaluation Kit - an autonomous, wireless, solar-driven module that powers, controls, and wirelessly connects multiple sensors to a central computer via the cloud. This ultra-compact, maintenance-free solar-powered wireless module can be installed remotely for IoT applications that require an autonomous operation, such as indoor/outdoor wireless sensor networks, and for applications such as precision agriculture, smart irrigation, environmental or asset monitoring, etc. Real-time sensor data can be viewed on a customizable web page from any location. All the needed accessories - antennas, chargers, etc. 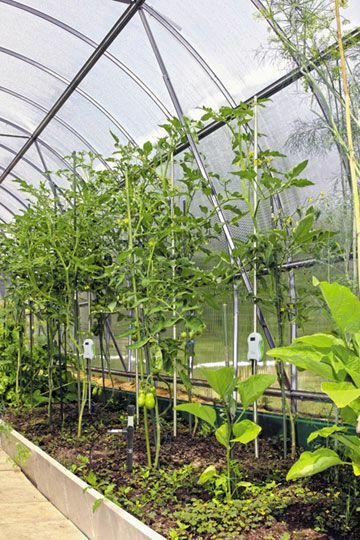 All the above are pre-integrated and designed to ensure hassle-free out of the box installation. The kit also includes all supporting documentation, including a step by step installation manual and application note that will get you started right away - 3 hours support by phone or email from their application engineering. The SCC-S433 enables autonomous sensor operation without the need for replacing batteries or installing wiring. 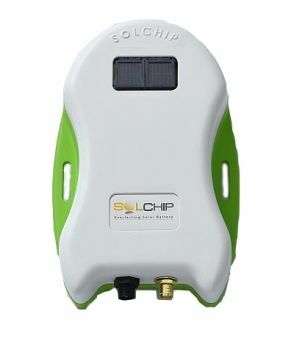 Solar-powered by Sol Chip's unique, patented LightBattery technology, this wireless tag sends multiple data transmissions per day to optimize agricultural and environmental needs in a compact, easy-install box. The device is designed for low-cost, all-weather outdoor deployment, and multiple SCC-S433 modules can be wirelessly connected to a single Sol Chip Wireless Gateway over the license-free 433MHz band with a range of up to 1500yds. Automatic, periodic data upload from digital or analog sensors attached to the SCC-433 module are sent to the cloud to provide real-time data readings. These can measure, for instance, soil moisture, soil temperature, ambient temperature, nutrient levels, water flow, and more, sending the data to a precision agriculture application server. This essential gathered data can be analyzed by software applications to make data-driven adjustments. 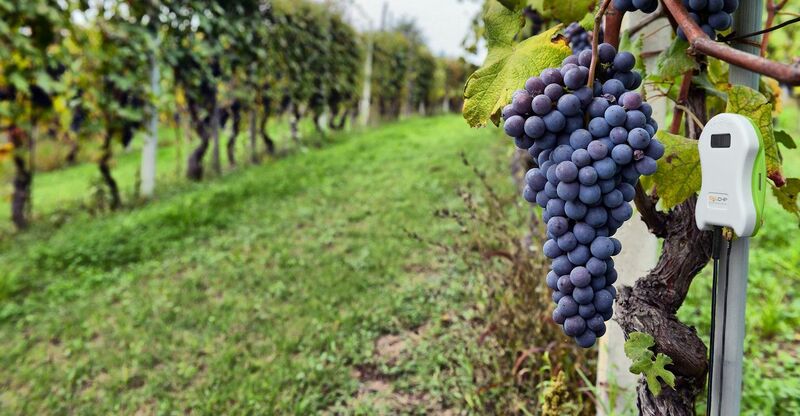 This can minimize field service visits, or optimize water and fertilization consumption to improve efficiency, profitability, and even crop yields. In addition to precision agriculture and smart irrigation, Sol Chip's SCC-S433 module can be utilized in smart cities, smart grids, asset tracking, parking meters, and other applications. As a wireless device, the SCC-433 module eliminates the significant costs and time associated with replacing batteries or deploying and maintaining wires connected to the sensors. The SCC's small size makes the product easy to install and move within any environment while being unobtrusive and therefore not prone to theft. The SCC-S433 Evaluation Kit includes two SCC-433 solar modules, two sensors (temperature/humidity), a wireless gateway, necessary accessories, access to third party web server and set-up support. The components of the evaluation kit are pre-integrated, enabling the evaluation kit to be rapidly deployed for testing in applications that include agricultural, surveillance, environmental monitoring, asset tracking, etc.